Starbucks had its 25th annual shareholders meeting yesterday, where the company detailed its plan for strategic growth, such as adding 240,000 new jobs globally through 12,000 new stores worldwide. Also, a new Outlook add-in will allow the same gifting of cards via Microsoft Outlook. 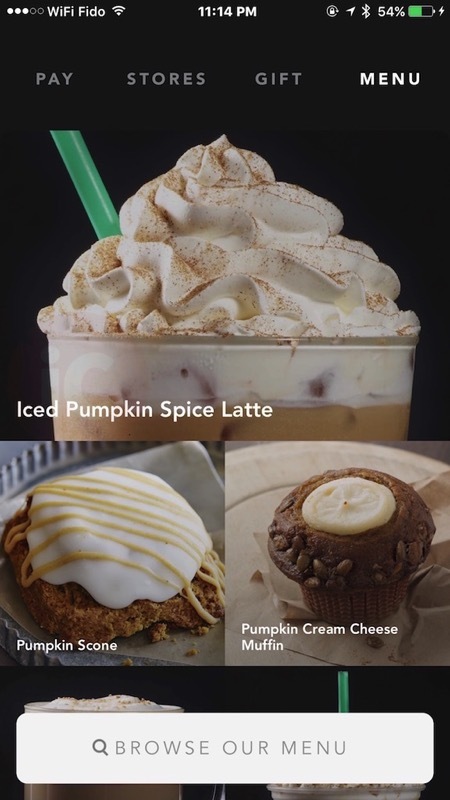 Starbucks says these new features will be rolling out “beginning in April”. No word if the rollout will be U.S. only at launch, or worldwide. Starbucks has a huge lead over competitors when it comes to a mobile ecosystem, it says. There are now over 13 million Starbucks Rewards members, with close to 9 million mobile paying customers; nearly 33% of those using Mobile Order and Pay. In 2016 alone, there was over $6 billion loaded onto prepaid Starbucks Cards in North America, alone (I wonder how many are sitting in a drawer still). Earlier this year, Starbucks admitted its mobile order and pay rollout has been too successful, with mobile line ups forming within stores now.